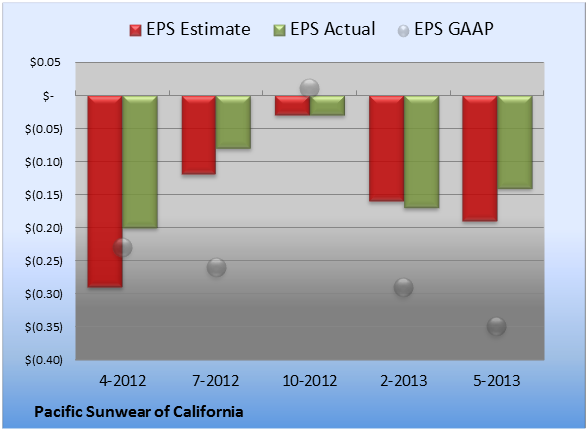 Pacific Sunwear of California (NAS: PSUN) reported earnings on May 22. Here are the numbers you need to know. 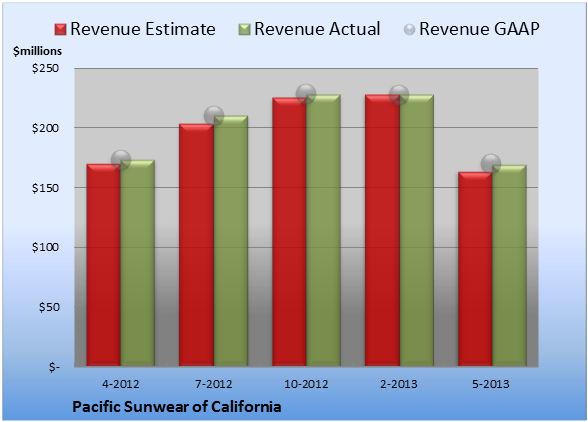 The article Pacific Sunwear of California Beats on Both Top and Bottom Lines originally appeared on Fool.com.